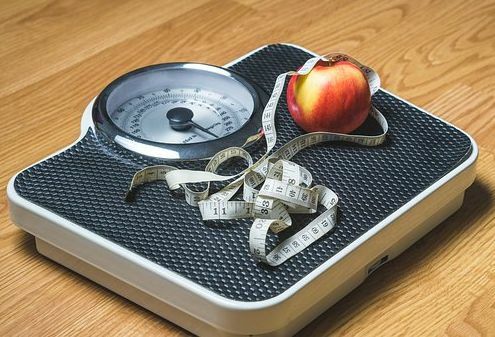 Let's look into healthy weight loss for kids. Are you a concerned parent trying to find some advice on what to do? You have come to the right place. I'm health coach Antonia and I will be happy to help you. Recently I have noticed that weight has become a problem for many families, and I really want to help. I used to be very careful about talking too much about weight loss when it comes to children because many kids will be chubby at some point in their lives, but suddenly a year later they aren't anymore. So I thought, why make a huge deal of something that will eventually go away naturally. But these days I've heard a lot from parents who say that for some reason the weight just stays on. And at some point it just starts to become more and more noticeable. The child might even get teased at school. Or feel out of breath when doing sports, or give up a hobby because of the weight gain... or become depressed! 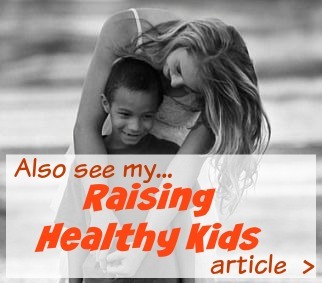 There you will also learn how, as a parent, you can help your child lose weight the healthy way. There are for sure lots of valuable tips and help crammed into that little course. Essentially what it boils down to (and where the solution lies) is eating habits. What kind of food do you buy for your child, and for yourself? 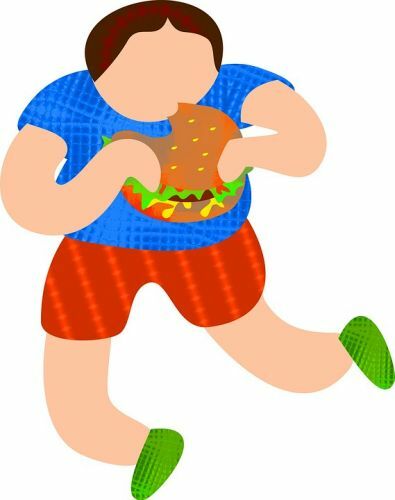 Do you all sit down and eat together or do you eat on the run? Do you happen to have a hectic lifestyle? Do you eat dinner in the afternoon or often very late at night? What kind of snacks do you keep at home? Do you al have greens and salads every day? Believe it or not, children can like salads, and you can too. Just get a little creative with what you put in them. You can always contact me if you would like to talk to me and together we can focus on the child you are concerned about. We will make sure he or she loses that weight and becomes healthy and active again. That would be when the weight and height is close to the average for your child's age. 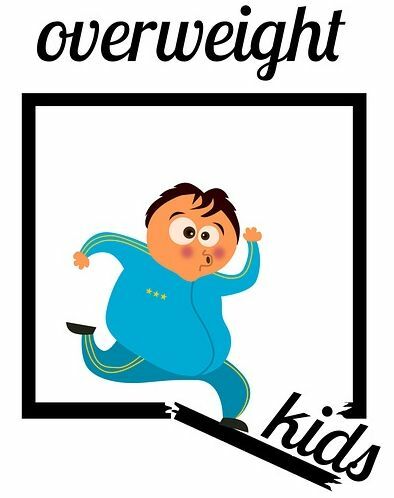 My son has in fact always been underweight and I never did something about that, even if the nurse at his school told me I need to. I knew he was just the way he was supposed to be. Now he is 15 and at a very healthy weight. 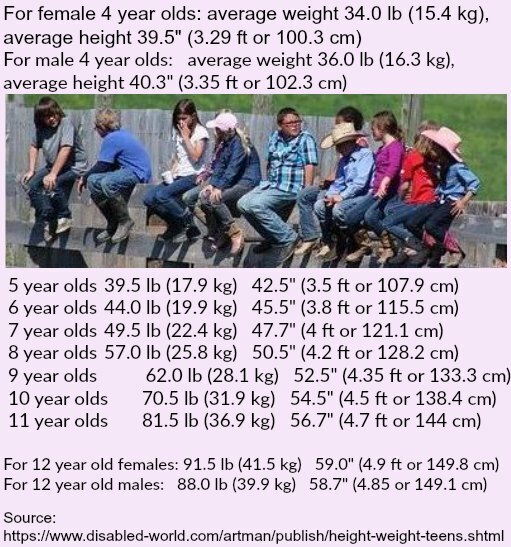 Here are a few examples of average weights and heights from age four to twelve. But keep in mind that it really varies a lot from child to child so only be alarmed if your child's numbers differ very much from the ones you see here. There are also some differences between boys and girls, but especially between age five to eleven the differences are so small that I used the same average for both genders. How big a person is also depends on how big you are (the parent). Even if your child is adopted! Because in the end it's all about food and lifestyle. When you change your own ways, your children will slowly but surely change their too. I'm not saying there won't be resistance, because there will be. Complaining, moaning, sighing and all of that. But it will pass. I hope you can find enough tips on how to do that on this site, if not I will be happy to help you personally. For now, I just want to send you lots of hugs! I know you can do this. Often children who are too heavy for their age are also per-diabetic. In this case changing the way you eat as a family can be life-saving for your child! His or her little body needs to get a chance to fix what's wrong, and start to heal instead of getting worse. Did you know that eating nuts regularly will make people 27% less likely to develop diabetes in the future? As little as just a handful a day or even a few times a week will do the trick. Nettle tea is great for keeping the blood sugar stable. It is safe to make your child a cup of nettle tea every day. All fruits are important. But papaya, apricots and blueberries are especially good in this case. 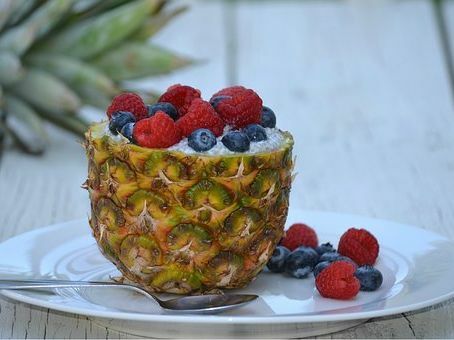 Give your child healthy food every day. Don't use oil when cooking. There are ceramic pans you can get where no oil is needed. But if you do need to use oil, I would recommend coconut oil. Raw is better than steaming, steaming is better than cooking, cooking (boiling in water) is better than frying.